I’m in Hawaii!! And finally took off my french tips that were getting all screwed up anyway. I made this franken before the wedding… RBL Poco a Poco was too light so I added China Glaze IX, Nicole by OPI You’re An Angel, and OPI Gouda Gouda Two Shoes and made this gorgeousness!! 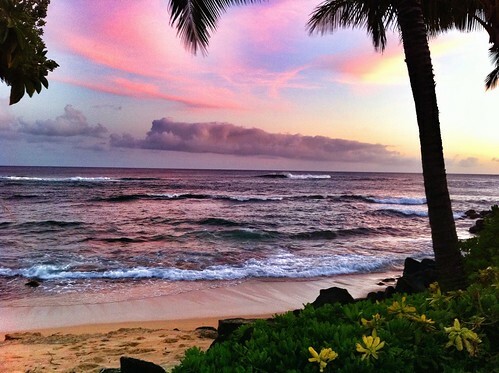 From our beach condo in Maui! Loving this view!!!! 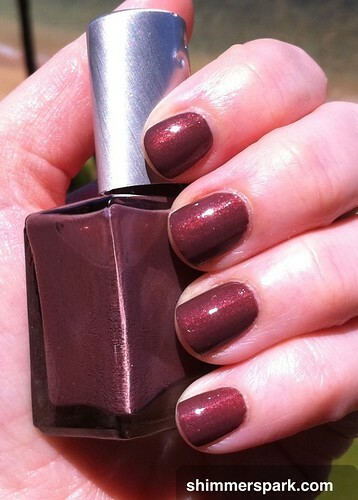 This entry was posted in experiments!, general polish yumminess, swatches, YAY! and tagged brown, china glaze, franken, nail polish, nicole by opi, opi, pink, rescue beauty lounge, shimmer, swatch, taupe | Leave a reply on June 2, 2012 by hollyshimmerspark. This one looks awesome in the bottle! Makes me wish it was Christmas-time already. I haven’t been into the really chunky thick glitter (besides the Deborah Lippmann of course!) so I already swapped this one last week, but isn’t it so pretty? I had to fight the urge to save it just because of how pretty it is in the bottle! Its mainly red glitter of different sizes but there is also quite a bit of holographic glitter too. This entry was posted in general polish yumminess, swatches and tagged glitter, holo, holographic, nail polish, nicole, nicole by opi, red, sensational scarlet, swatch on August 29, 2011 by hollyshimmerspark. I thought the dark burgundy and gray I had on would be a good base to swatch these holo glitters with. 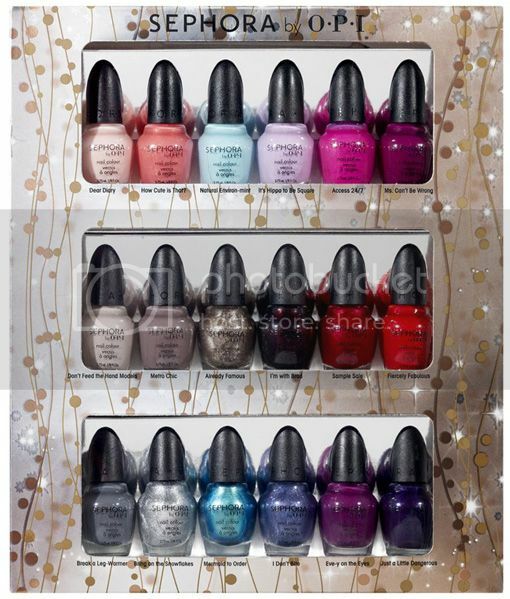 Right now at Nordstrom Rack, they have a huge variety of OPI and Savina polishes. The OPI is about 8 dollars, but the Savina was only about 3 dollars! 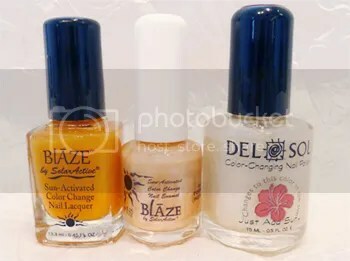 Is it just me or do the bottles look a lot like China Glaze? And the holo glitter China Glaze has is also called Fairy Dust. Happy Memorial Day, and as always, I thank every veteran and every soldier for what they’ve done for us. This entry was posted in general polish yumminess, swatches and tagged comparison, fairy dust, glitter, glitters, holo, make a comet-ment, nail polish, nicole, nicole by opi, savina, swatch on May 30, 2011 by hollyshimmerspark.